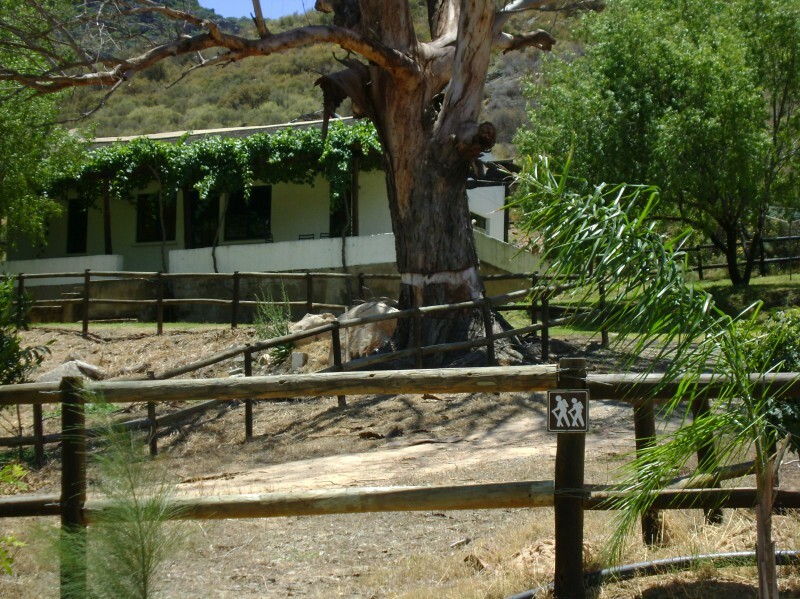 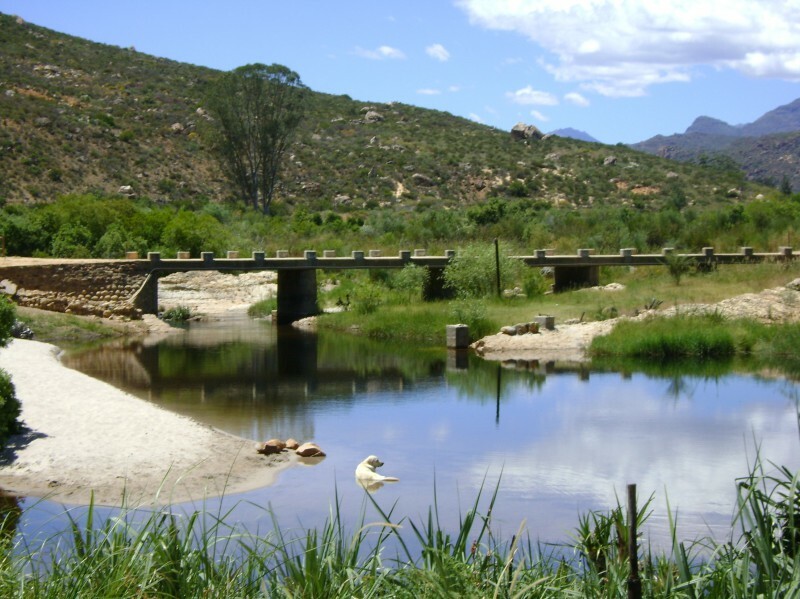 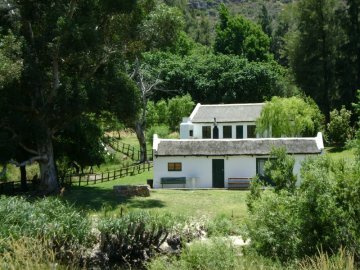 Boskloofswemgat is a beautiful small farm in the unspoiled Boskloof Valley, some 10km from Clanwilliam, at the foothills of the Northern Cederberg mountains. 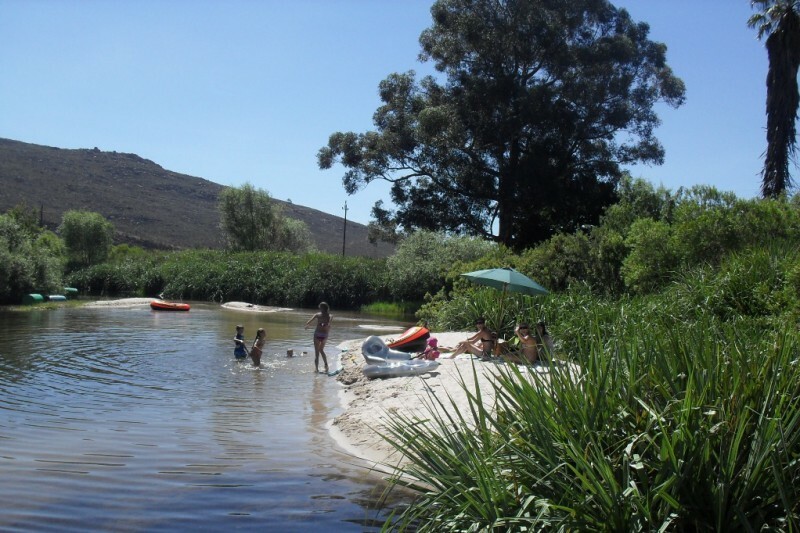 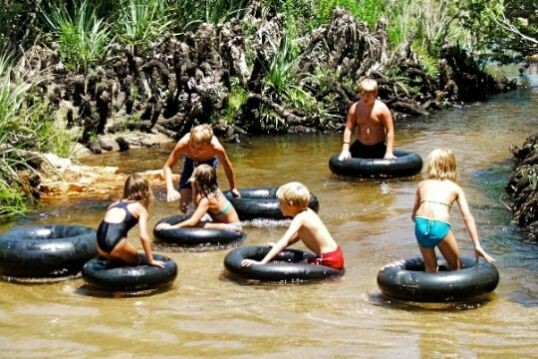 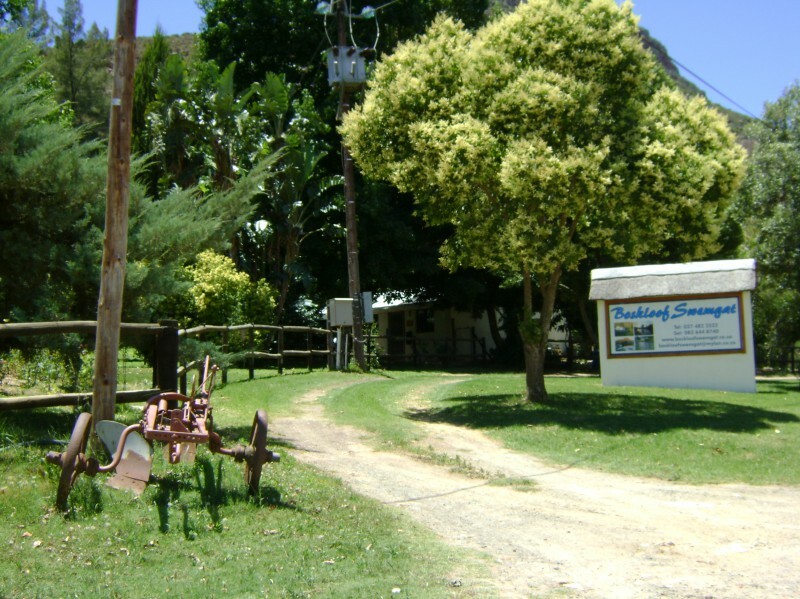 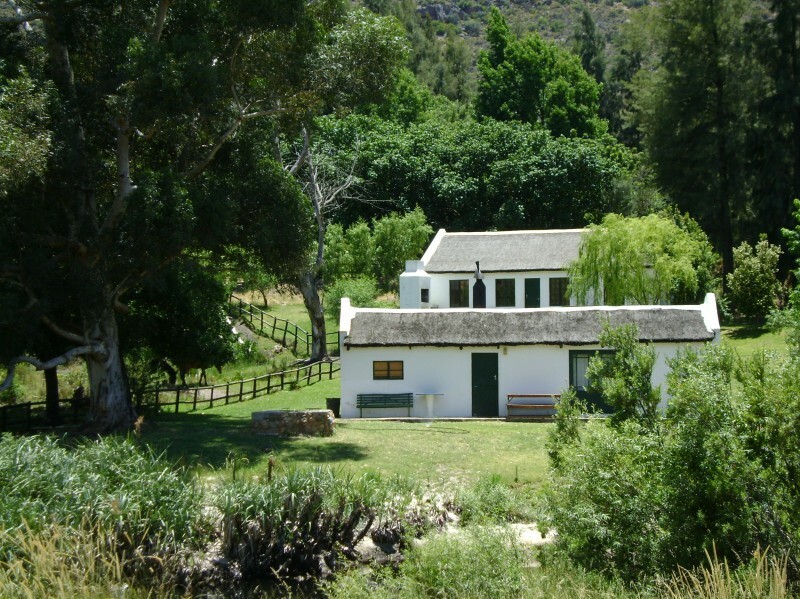 The farm offers five self-catering, thatch-roofed cottages, 1 corrugated iron-roofed and 2 quaint prefab cottages, all situated on the banks of the Jan Dissels River with beautiful views of the surrounding mountains. 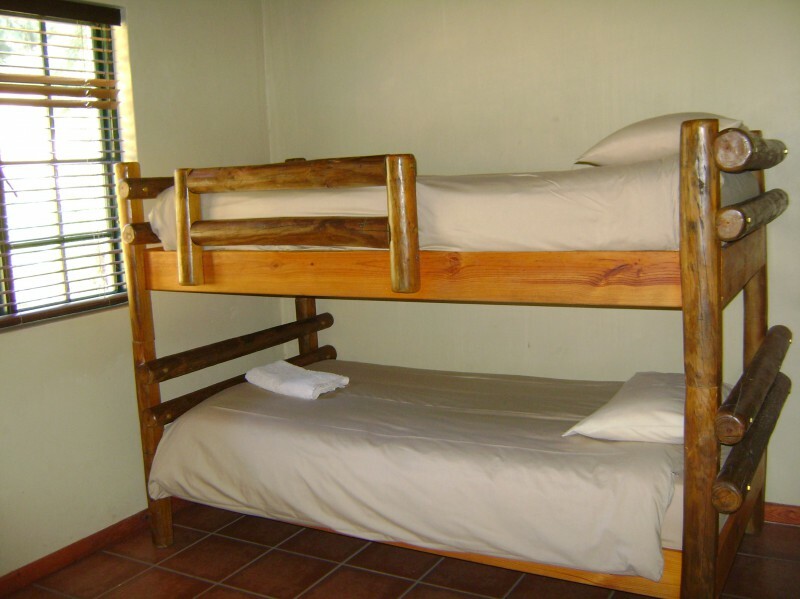 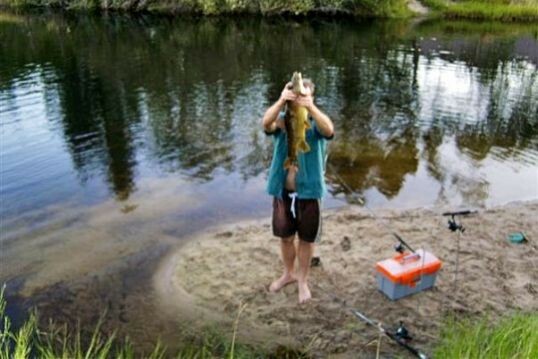 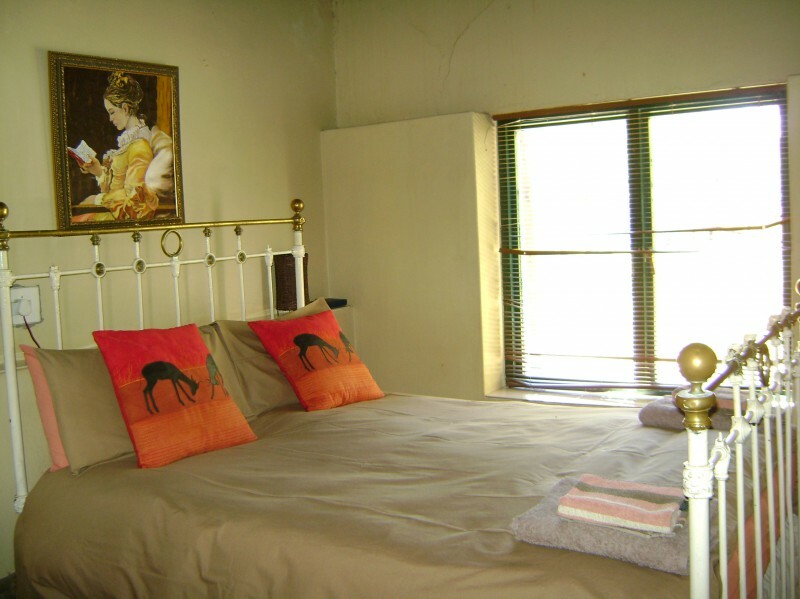 All are well equipped, have full bathrooms and good quality bed linen and towels are provided. 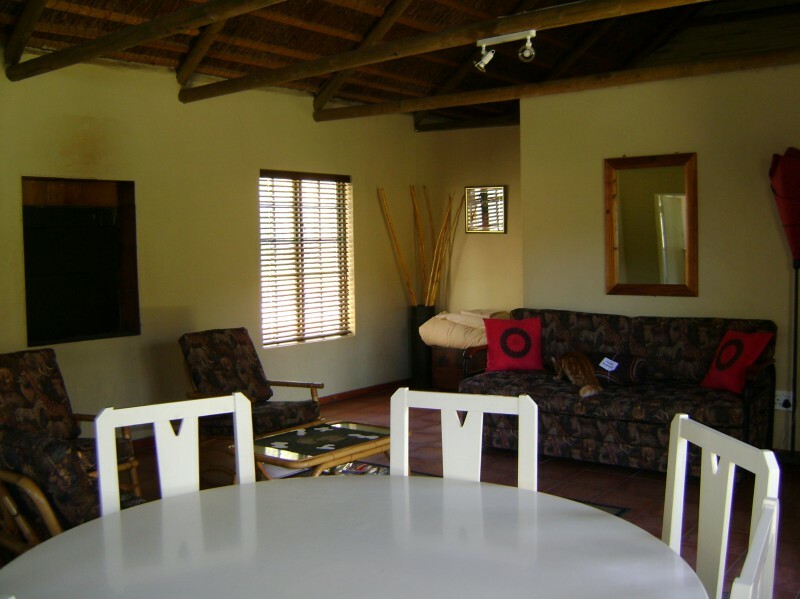 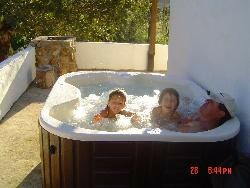 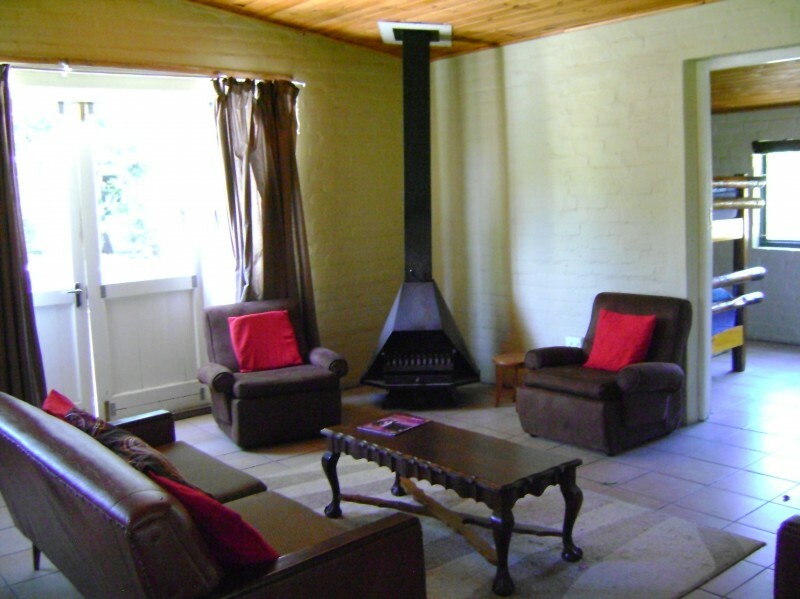 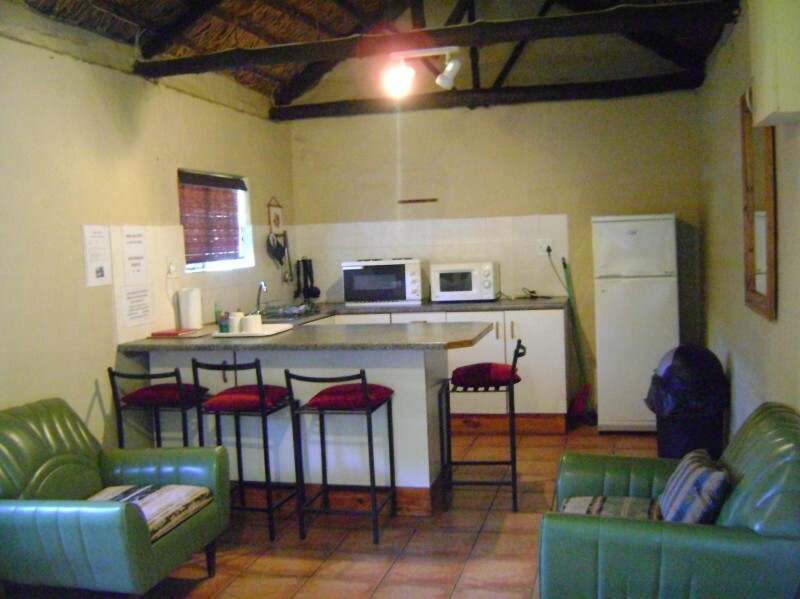 All the cottages have indoor fireplaces and outside braai facilities.